Pasajero A tribute to the marvelous culture and musical traditions of Mexico! 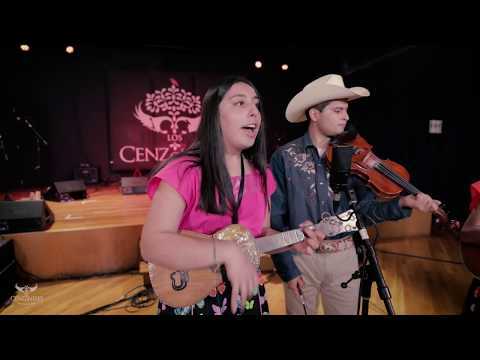 Pasajero successfully combines music with storytelling, creating a tale of a forgotten Mexican tradition told by the folks who lived it and the young people struggling to reclaim their heritage. A fresh and colorful approach to the story of one group's endeavor to captivate and engage the next generation of Mexicans and Mexican-Americans in their own dynamic cultural inheritance. Pasajero, A Journey of Time and Memory breaks new ground in the documentation of ethnic music and its impact on cultural identity. It powerfully explores nascent transnational imaginaries and new forms of social convivencia.